They put artistry in pastry, the beep of the oven to them is music. Yes! We’re talking about the chefs we can also call artists. 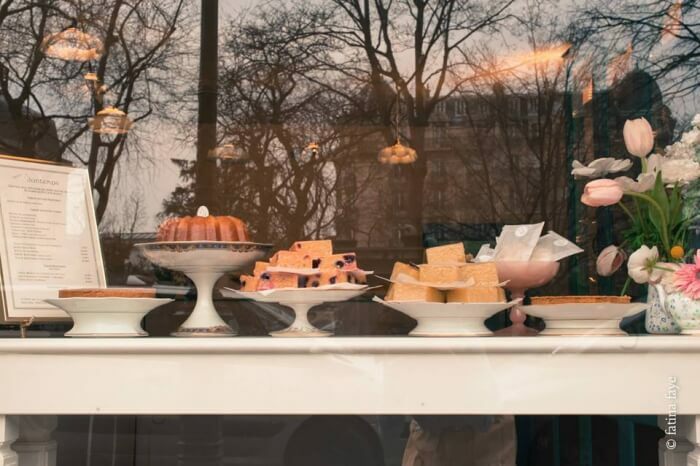 If you have a sweet tooth, it’s about time you stop settling for less, as these bakeries in Paris take the whole patisserie game up a thousand notches. So much so, you’d consider gazing at your dessert minutes before it goes down to your tummy, making its way through your tempted taste buds. Everything here is baked with love, before it’s presented looking like a masterpiece. These bakeries are run by world renowned patissiers who’ve made their mark with their creativity and flavors. But before we begin, you must be warned! This post will make you crave exotic desert. 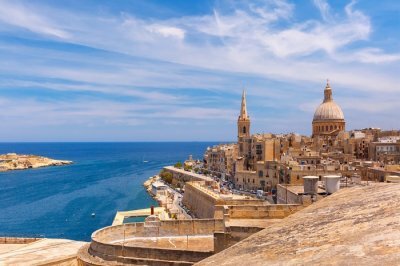 Chances are, you’ll find yourself gorging on seasonal tartes, cupcakes or even a whole piece of red velvet cheesecake before you even reach the end of the post. 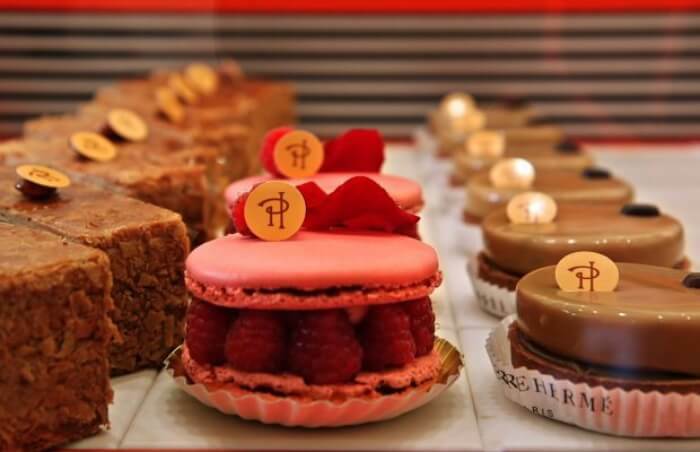 Looked upon as a guiding light for modern-pastry trends, Pierre Hermé has two flagship branches and is well-known to be among best bakeries in Paris. 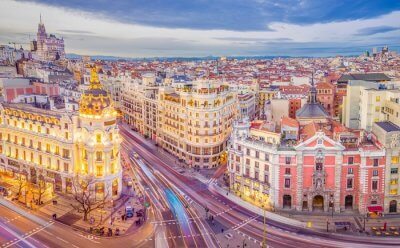 Not just the Parisian taste, right here you get to savor the flavors of Mexico, Tahiti, Iran and more such countries as a fusion you’ll never forget. 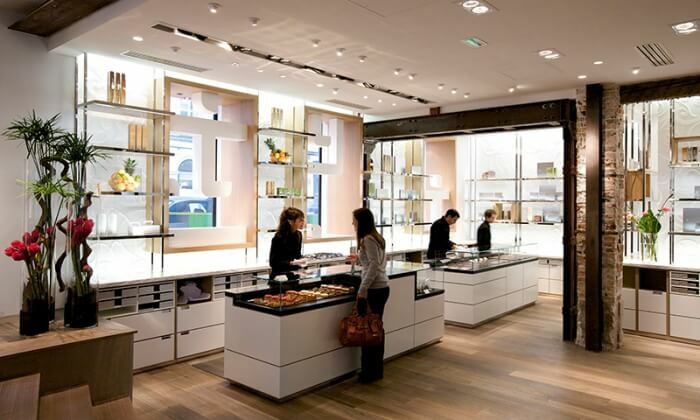 Make sure you’re visiting any of the two flagship stores, since the others are confined to selling macarons and chocolates. The decor might take you back to the olden Parisian era, but oh! The pastries on offer are so futuristic. The patissier, Olivier Haustraete had spent good two years in Tokyo and he’s doing a great job in infusing Japanese flavors to his, what we call, craftwork! There’s minimum two new additions to what’s offered, every two months. 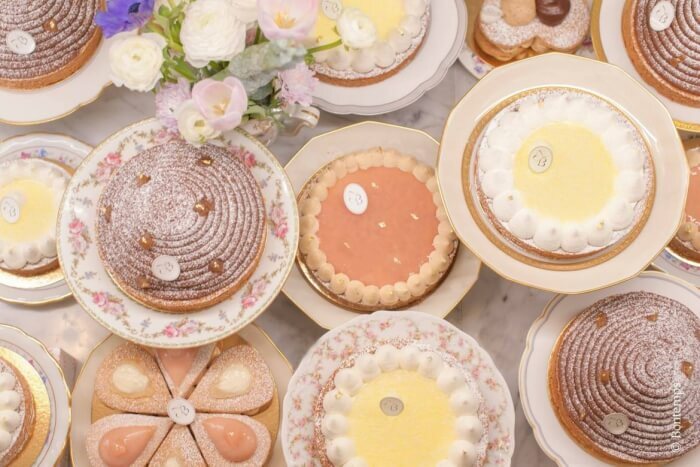 Expect the taste of yuzu, bean paste, roasted malt and sansho pepper in tartes au citron, eclairs and more. 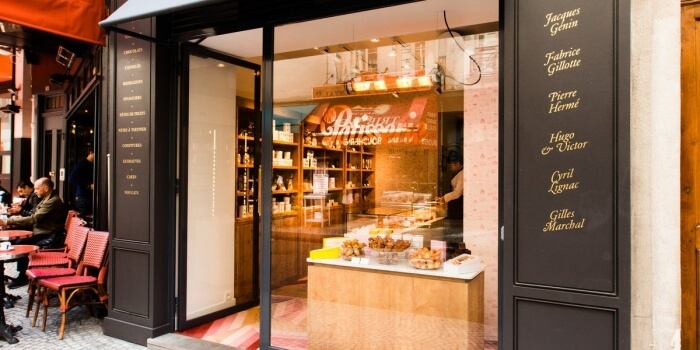 This can be the best bakery in Paris if you have a sweet tooth and long for the delicious taste of Japan. 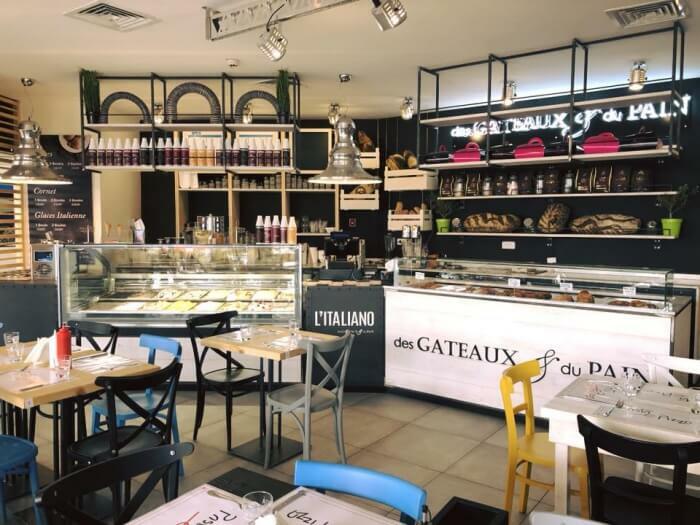 Des Gâteaux et du Pain is founded by Claire Damon, who’s known for her fresh seasonal fruit tarts and cakes. 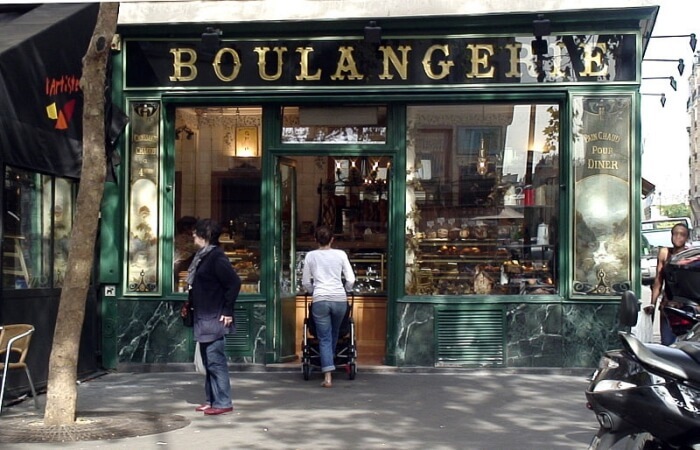 This is often listed among best pastries in Paris, especially if you’re somebody drooling over exotic fruits all the time. Keep your instagrams ready when here, because you’re about to see some really iconic desert pleading to go on your timeline. Heard of Fou de Pâtisserie magazine? Well, this one is a creation of the editors of this magazine. Once you enter, you will be enchanted by the pastries and madeleines placed on rotating rosters. This is where you get to savor the best creations by some of renowned culinary artists. 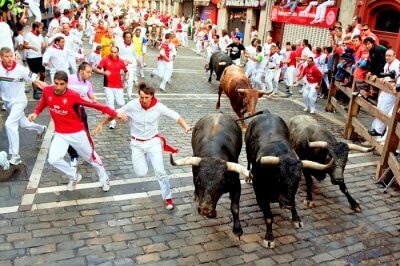 In fact, if you’re feeling a little lazy for a full-fledged pastry tour, this has to be the only stoppage you seek. Taking you back to the time, Bontemps will firstly please you with its soulful setting, consisting of porcelain cake trays and antique display cases. The sablé is perhaps the most sought-after speciality, as it is taken to new heights in this patisserie in Paris. You can bag home the large sablé and choose between Gianduja, lemon curd and other such mouth-watering fillings; or if you’re out and about on your own, get yourself the bite-sized sandwich cookies. We’re sure you’d never get enough of whatever you eat. 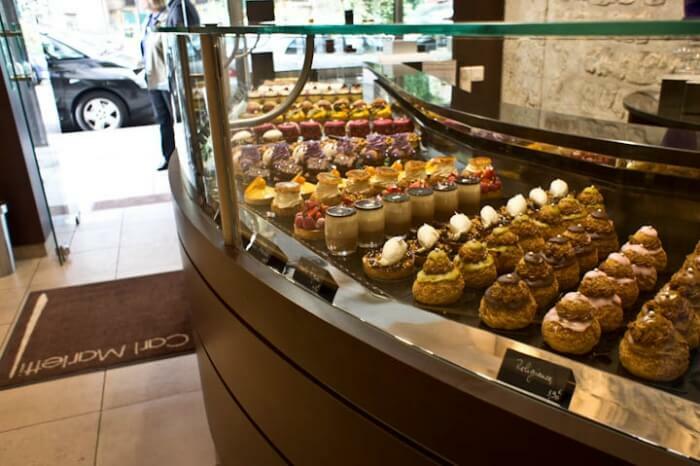 Chocolaterie Jacques Genin is known to be one of the best bakeries in Paris, owing to its tempting chocolates, soft caramels and of course, pastries which have indeed won quite many awards. The pastries are indeed made to order, but the wait is so worth it! 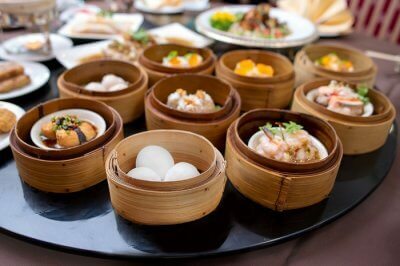 Plus, by the time you have it, you can spoil yourself indulging in other culinary creations. 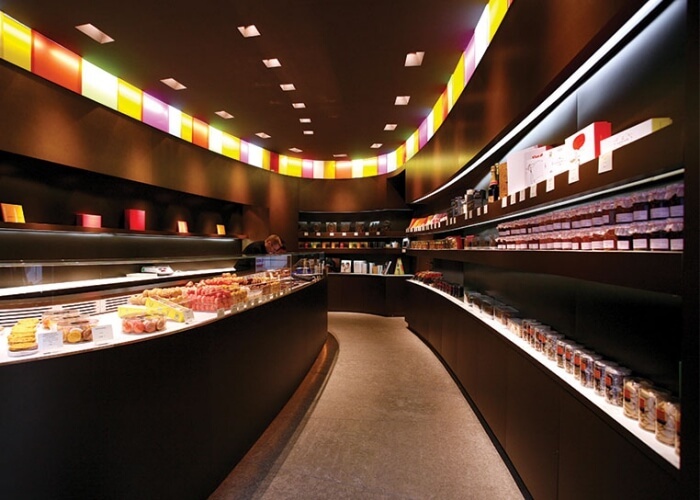 Since there are two stores, the one in Rue de Turenne is the flagship store while the one in Rue de Varenne is there for candied fruits, chocolates and caramels only. 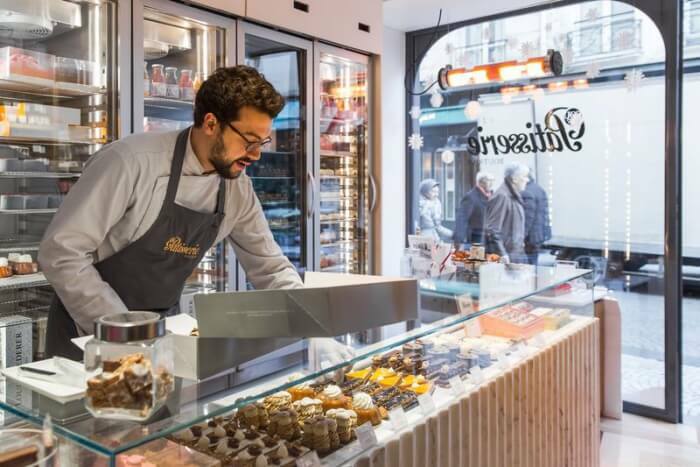 Located in the eleventh arrondissement, Yann Couvreur Pâtisserie just completed the gastronomical experience one seeks when in Paris. 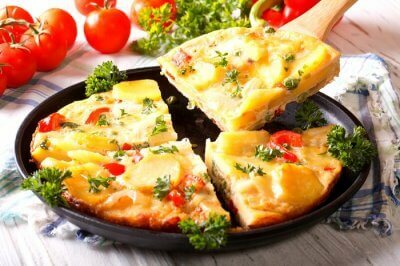 So just eat your heart out in the famous restaurants in the locale, but don’t forget to put a conclusion to your treat with sweet delights in this patisserie. Much like Chocolaterie Jacques Genin, the Madagascar-vanilla buckwheat millefeuille is also made to order, and fifty is the daily limit. Needless to say, they get sold out quickly, so the earlier you go the better. 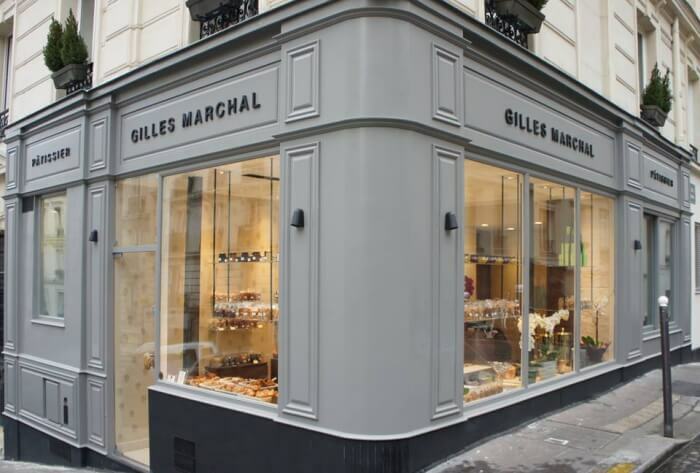 With an artsy decor, Gilles Marchal is a pastry paradise where locals and tourists come to for relishing madeleines, even if it means having to trek all the way to Montmartre. 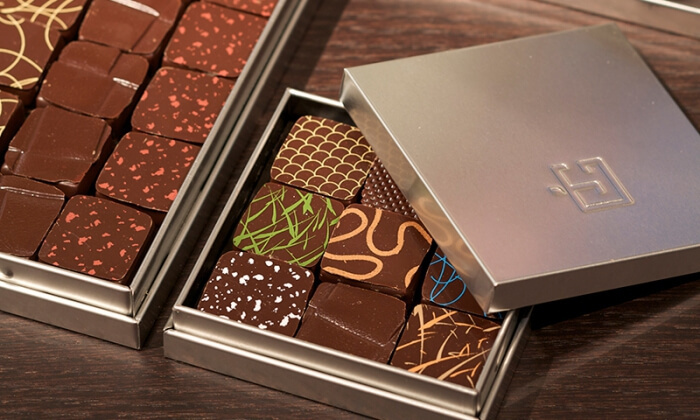 The head chef, Marchal is known for his delicious work at Le Bristol, Plaza Athénée, and La Maison du Chocolat. The madeleines here come in number of flavors, such as grand cru dark chocolate, lemon zest, pistachio, and pine honey. But these are not all you must taste after all! 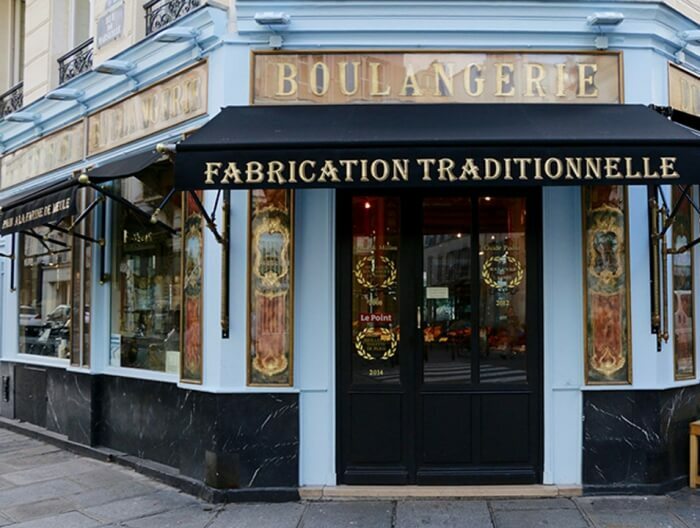 We can surely consider this among the best patisserie in Paris, just take a bite and you’ll second that too! 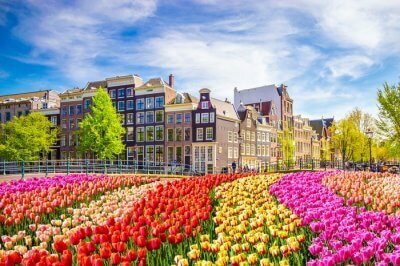 For someone with a special spot in their heart for bread, this is a paradise. Du Pain et des Idées may look like an old school bakery to you, but the collection of bread will convince you this is something extraordinary. The seasonal tarts, delish viennoiseries and a lot more served here will transfer you to a fairyland of baked goods! 5 Best Street Foods In Darjeeling That Speak Of Its Rich Culture!